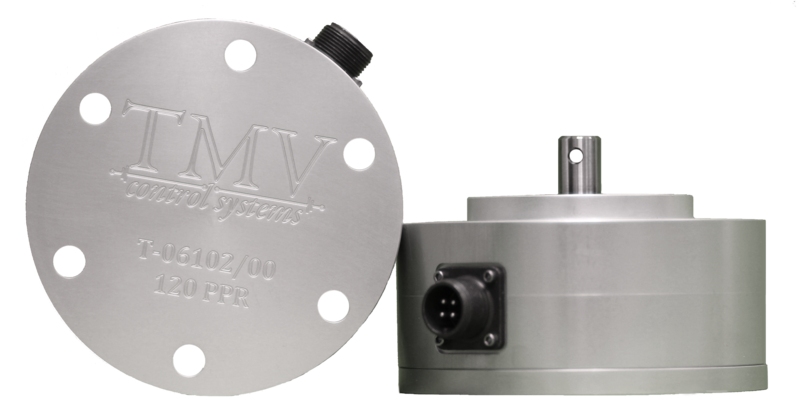 precisely generate signals to serve as a reliable reference in capturing true wheel speed. In addition to its high degree of accuracy in matching axle rotation, TMV Axle Generators are meticulously constructed with superior materials for durability – all within a compact profile at an affordable price. The result: customers can count on correct wheel speed that can be conveyed to the control system so that proper adjustments can be made to minimize wheel slip and maximize adhesion. 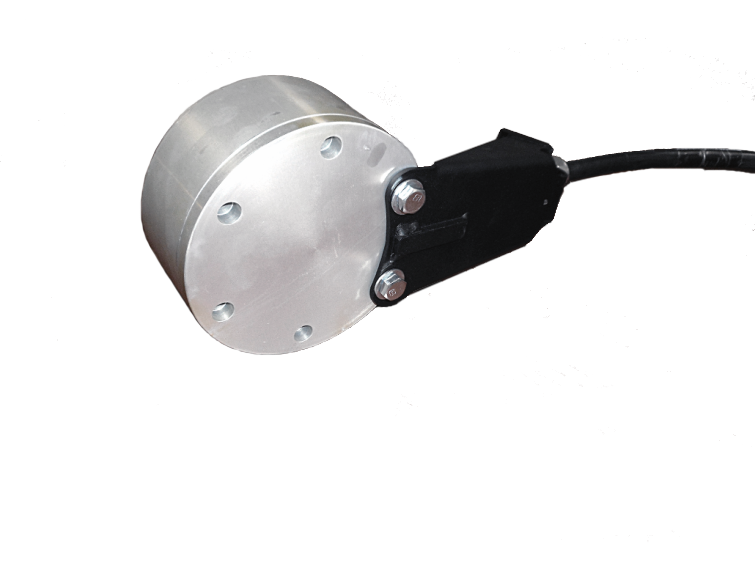 The axle generator consists of a slotted spinning disc on an axle and an optical sensor mounted on a circuit board. It generates a quadrature signal that corresponds to the alignment/misalignment of the holes on the disc. Each output signal changes from 0 to 12 volts and has a frequency that is proportional to the rotational speed of the axle it is attached to. These outputs are factory set so that the frequencies will match the rotational speed (60 or 120ppr). The phase relationship between the two signals is 90 degrees allowing the direction to be determined by comparing the 2 outputs. 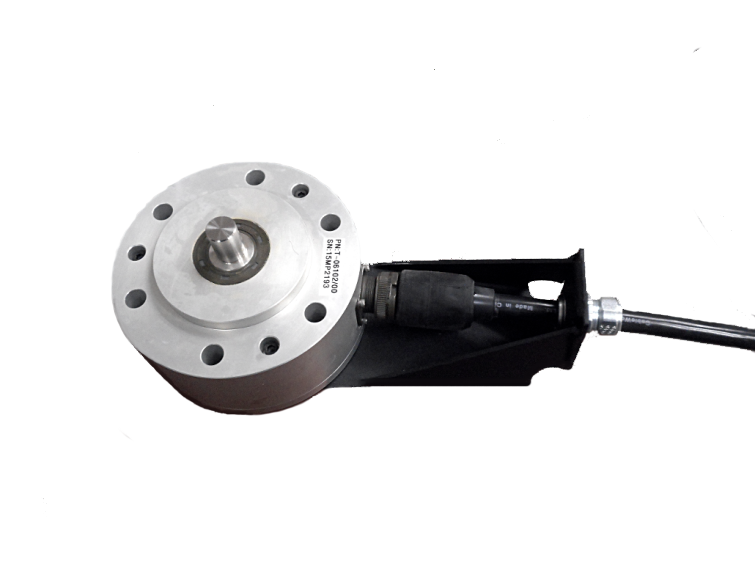 The axle generator measures rotational speeds with consideration to wheel size. For example, 1200rpm = 135mph with a 38 inch wheel. The axle generator operates on a 10-20 VDC supply from an isolated source. This power supply is typically provided from the TMV TECU at 12VDC (link to TECU). A single cable, carrying power and the output signal, connects to the generator via a Military Specified (MILSPEC) type connector. 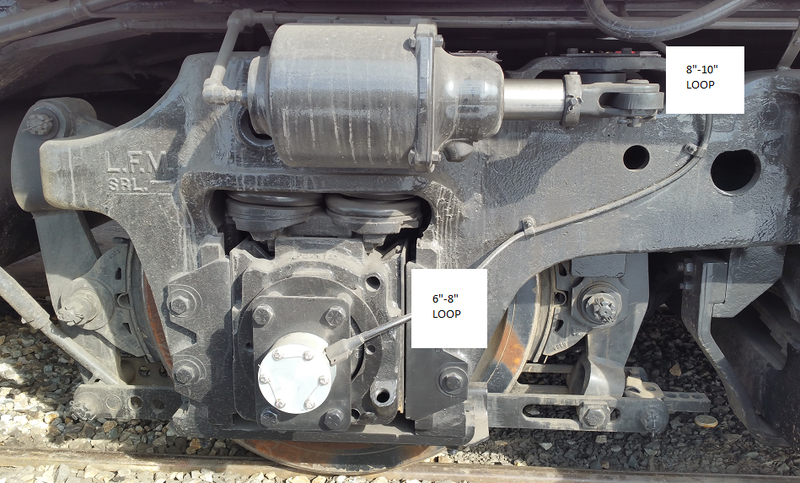 If your locomotive has traction motors fitted with speed probe ports, or if you prefer the no-profile safety of a speed probe, click here. 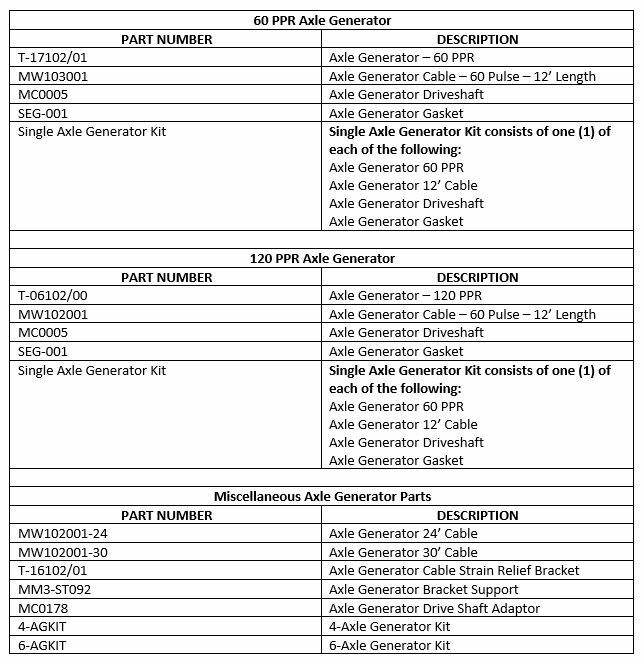 TMV manufactures 60 pulse (PPR) Part # T-17102/01 and 120 pulse (PPR) Part # T-06102/00 active axle generators which can serve as direct replacements to other brands of axle generators. Click here to see a wheel-slip testing video.